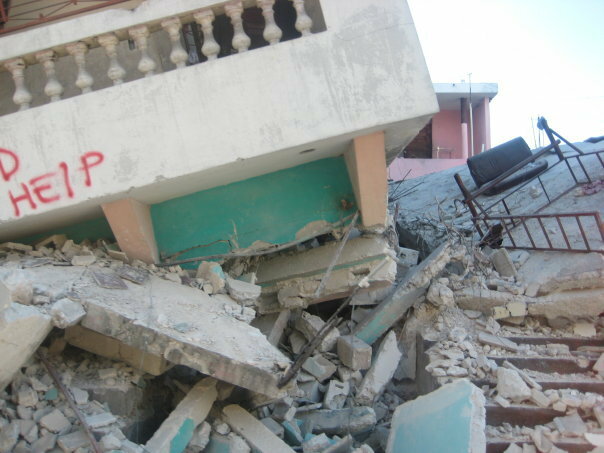 On January 12, 2010, the world reached out to the people of Haiti following their catastrophic 7.0 magnitude earthquake that reduced the entire capital city of Port-au-Prince to rubble and ruin. Unfortunately much of the relief aid was slow to arrive due to damaged transportation facilities and chaos. But that didn’t stop chiropractor Rennie Statler of Danbury, CT. Within nine days of the devastating event, he, along with a handful of colleagues, was on a jet plane heading south — leaving his comfortable office and familiar surroundings to hand-deliver supplies of food, water, and of course, chiropractic care to the hurting Haitian country. Low Back Pain…yeah we do that. It may come as a surprise, but after authoring some 46 Spinal Column articles over the past 5 years, I have yet to dedicate one to the condition that we chiropractors most often see — low back pain. Sure, I’ve made reference to it many times, but I’ve never given it the spotlight. Perhaps, that’s exactly what I have been afraid of — giving it the “spotlight.” Much of the media and scientific journals have made lower back pain and chiropractic one and same. And while we are grateful for the validation and coverage, many in our profession, and rightfully so, are afraid that we might get pigeon-holed into becoming known as “low back doctors” when chiropractic really has so much more to offer. It may come as a surprise to some, but we chiropractors aren’t just for spines — some of us are pretty adept at treating other joints of the body as well. In chiropractic college, we were taught how to adjust every joint of the human frame — every joint. I remember sitting in an auditorium at the chiropractic college I was about to attend, some ten years ago, watching a clinical demonstration . The chiropractor on stage was treating a patient, and we, as potential students got to observe. Towards the end of her demonstration, she announced that chiropractors were trained to adjust every joint in the body. She then asked if there were any requests for her to show us an adjustment of a particular joint. I sat there in disbelief. “Every joint?” I wondered. I racked my brain for a joint in the body that I was sure would stump her. I raised my hand. 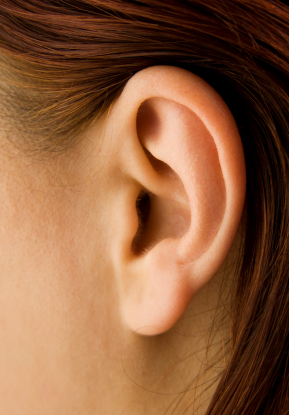 “What about the joints inside the ears, between the small ear bones?” I asked with a sense of smugness. Fellow chiropractor-to-be audience members glanced at me with a “I think you got her”-look. Well, within moments we were all greeted with a Auditory Ossicle “J” Maneuver. Yes ladies and gentlemen, I learned a lesson that day — every joint.